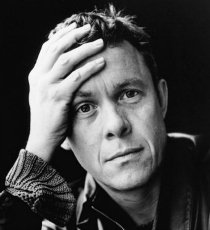 Alex Jennings is an actor predominantly known for his work in theatre, including playing Subtle in The Alchemist (Royal National Theatre) and Henry Higgins in My Fair Lady (Theatre Royal Dury Lane). He is also recognised for roles in films such as The Queen, Babel and The Wings of the Dove. Alex also appeared as King Leopold in ITV’s Victoria and Duke of Windsor in the Netflix series The Crown. His most recent TV credits include A Very English Scandal and Unforgotten (2018).